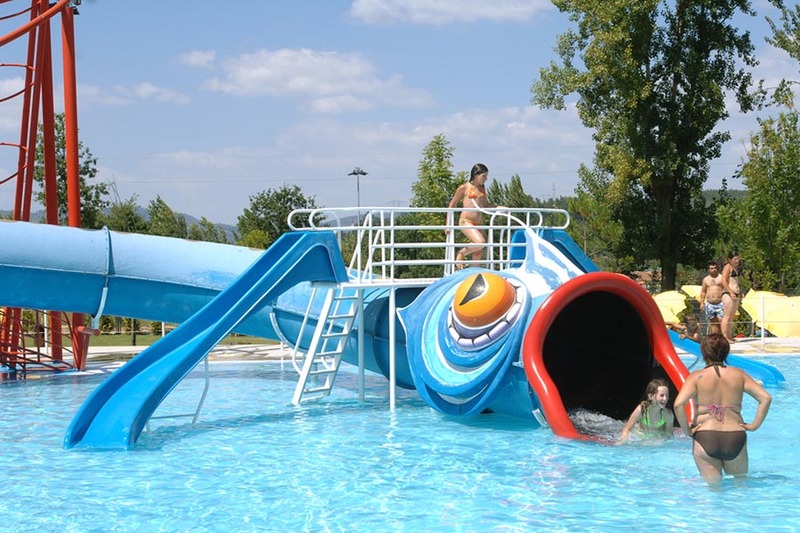 This waterpark is located in the town of Candoso, very close to Guimarães, in the North of Portugal. This modern aquatic park (built in 2003) has two swimming pools (one for adults, another for children) and a major zone with two distinct areas: Fantasyland and Waterslide. Fantasyland was inspired by the Castle of Guimarães, where children can enjoy the most varied attractions: from slides and springs to aquatic animals. There is a leaning tower which is part of the attraction known as "Scorpio", a slide with more than 20 meters in length. 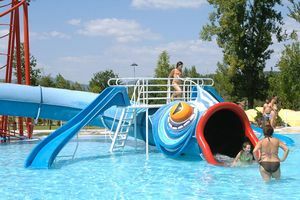 Waterslide is another slide with almost 40 feet long and a platform with an output approximately 6 meters high. Alameda dos Desportos, Candoso (São Tiago), Guimarães, Portugal. 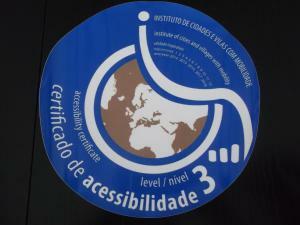 De 3 - 6 anos: 2,00€. De 7 - 12 anos: 3,50€. De 3 - 6 anos: 1,00€. De 7 - 12 anos 1,50€. De 7 - 12 anos: 2,00€. From June to September, 09:00am – 8:00pm.